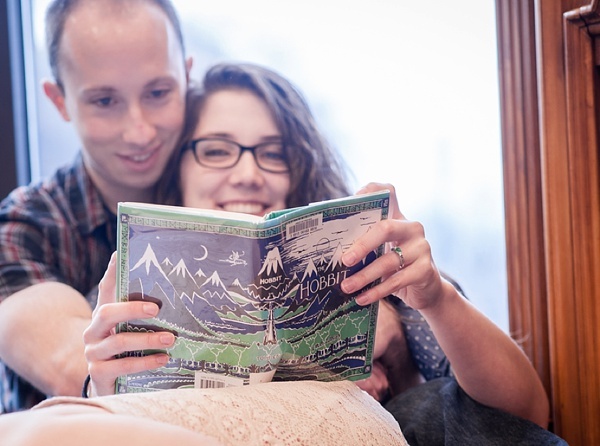 With a mutual love for books (particularly Tolkien and C.S. Lewis! 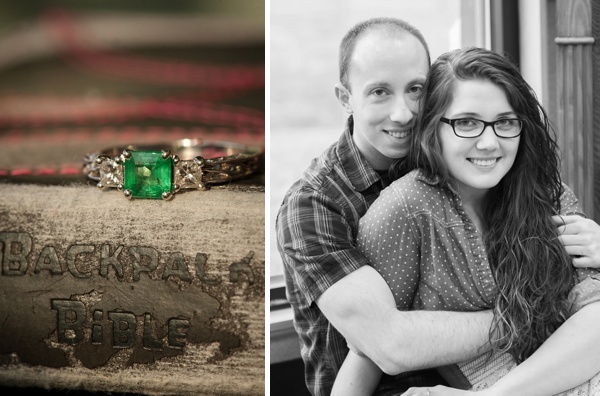 ), it was only meant to be for Stephanie and Brandon to have part of their engagement session in a library with Sachel Samone Photography. 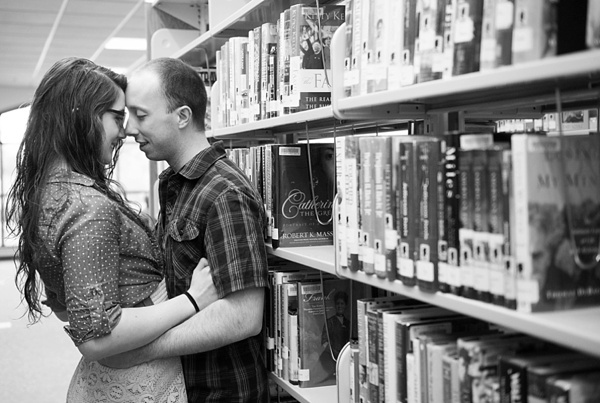 The Bateman Library on the Langley Air Force Base in Hampton was the perfect setting for their sweet session amongst the racks.